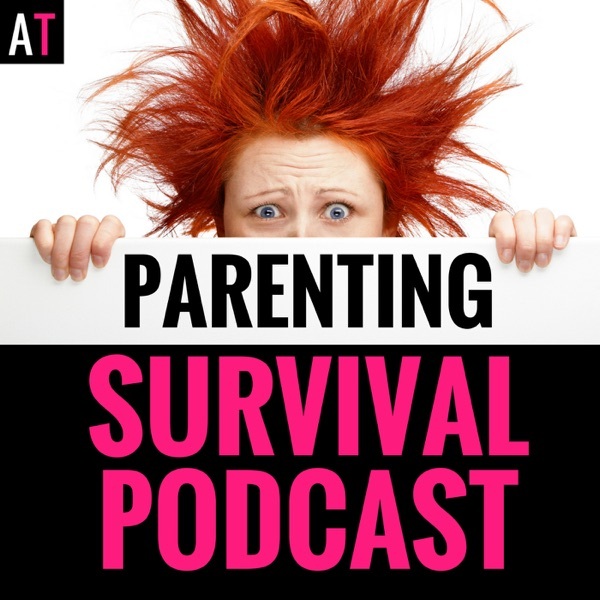 AT Parenting Survival Podcast: Parenting | Child Anxiety | Motherhood | Kids & Family | Listen Free on Castbox. The truth is we are all surviving parenting one day at a time. Whether you are dealing with tantrums, potty training, discipline or child anxiety, parenting can be overwhelming at times! On The AT Parenting Survival Podcast your host Natasha Daniels will ride the Parental roller coaster with you. She will teach you wacky parenting approaches, give you a new perspective on common parenting problems and will re-invigorate your sparkle for parenting. Loved this podcast. How great is Jon to listen to! Thanks Natasha.